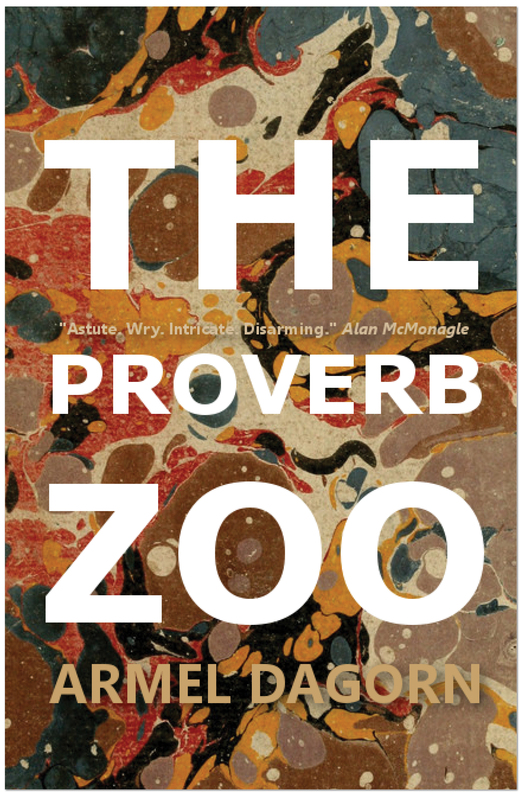 I’ve written a few words over at Necessary Fiction about the writing of The Proverb Zoo. It’s part of their Research Notes series, which is a great initiative that invites writers to talk about the “research” behind their books (research being left open to interpretation). They also published my story “A slow, unstoppable devouring of everything” a few months ago, a story which is in The Proverb Zoo, should you want a taster (humhum, before buying it). This entry was posted in Uncategorized and tagged Short story, The Proverb Zoo, Writing. Bookmark the permalink.